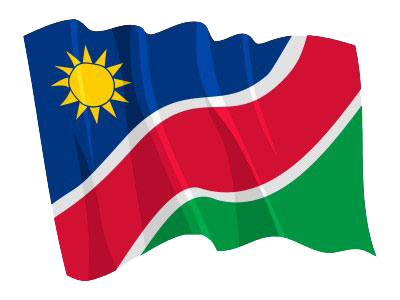 WINHOEK, 11 JAN (NAMPA) – The Namibia Wildlife Resorts has expressed gratitude to all local tourists who visited and explored their various resorts countrywide during the December holidays. In a media statement issued on Thursday, NWR Corporate Communications Manager, Mufaro Nesongano stated that although Namibia is facing an economic crisis, the overall occupancy has increased by an average of 10 per cent annually since 2015. © Copyright NAMPA Thursday 25th of April 2019 11:51:42 AM. All rights reserved.